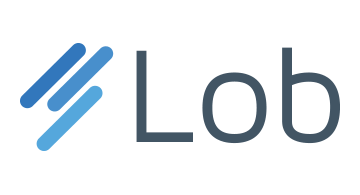 Lob provides a print and mail API that enables over 10,000 customers to programmatically send letters, postcards, and checks. These tools allow businesses to build scalable applications for automated direct mail offers, invoices, adverse action messages, and collections notices. Lob is based in San Francisco, CA and is venture backed by Y Combinator, First Round Capital, Polaris Partners, and Floodgate.